Poets are godly-blessed individuals who can magically describe the infinities of the human spirit through words and language. They are the best connoisseur of human emotions able to portrait love and beauty with plants and herbs. Throughout history, mainly male poets used words to declare their love, however, young women resort on love potions to magically remedy their unrequited love. 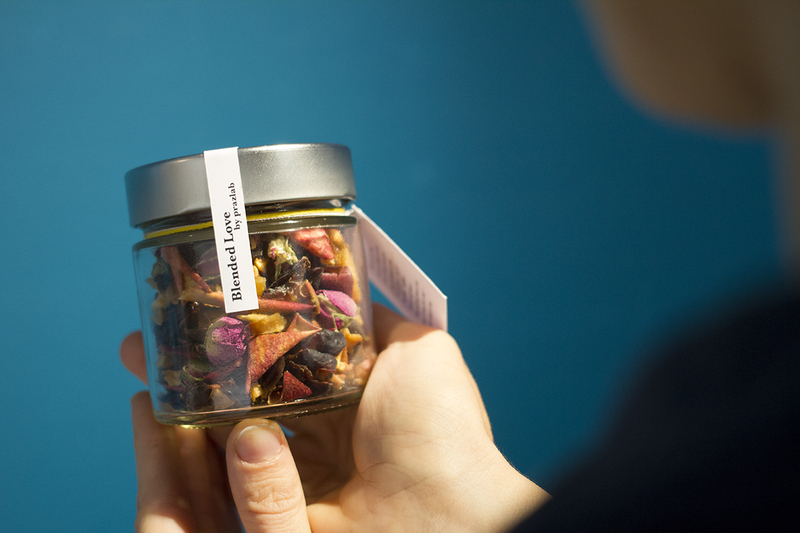 Blends of aphrodisiac herbs were therefore prepared to seduce the sweetheart. 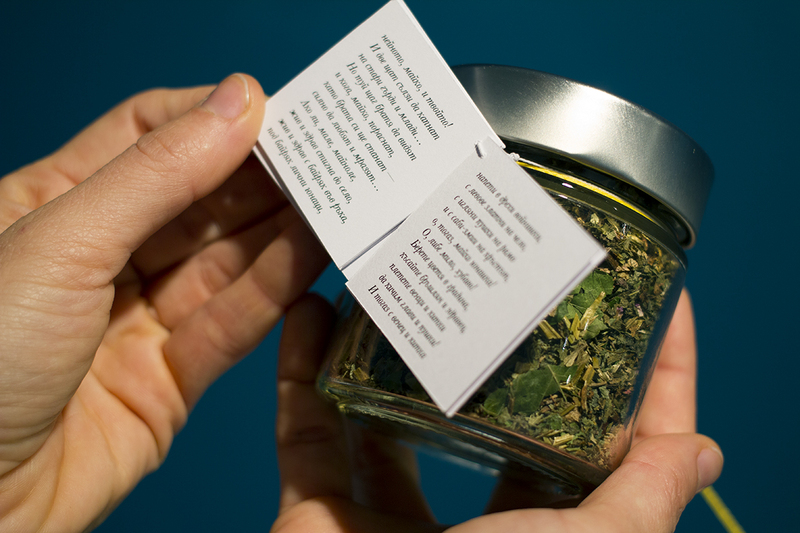 Based on famous poems eight tea blends were created to serve love in a cup of tea.